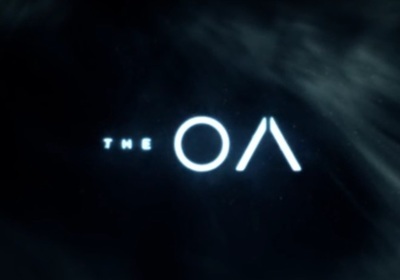 The OA is a made-for-Netflix mini series. The show seems to defy category, it's part drama, part mystery, part science fiction. It stars Brit Marling, Emory Cohen, Scott Wilson, Patrick Gibson, Brendan Meyer, Brandon Perea, Phyllis Smith, and Will Brill. What are some of your favourite Italian recipes?